A.W.T. 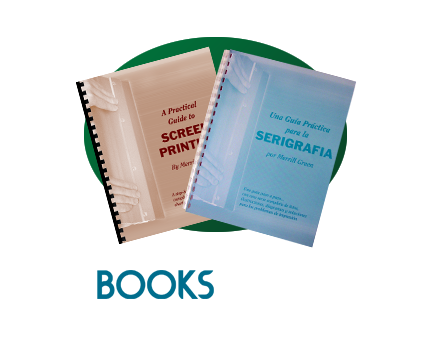 stocks a variety of books on different aspects of the screen printing process. These are some of the most popular. Call if you are looking for a specific title not listed here.